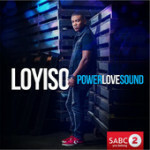 POWER LOVE SOUND is most definitely Loyiso’s best album to date! 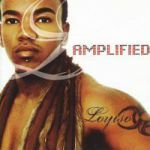 The album was recorded in February at Rhema Church in front of a live audience of more than a 1000 people. The name of the album stems from the scripture 2 Timothy 1:7 “For God has not given us a spirit of fear, but of POWER, and of LOVE and of a SOUND mind.” The songs on this album will not only inspire listeners with their catchy melodies and lyrics that speak to the heart but will also introduce them to a fresh and innovative approach to praise and worship. The album guest-stars Ntokozo Mbambo and Neville D. The very best South African musicians and producers worked on this album and it sets a new standard. 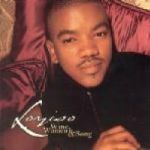 The first single Jesus to the World, written by Pam Myburg from the pop sensation The Arrows, is a mid-tempo track that is a reminder to spread the gospel of Jesus to all nations. 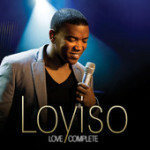 Something Good alludes to Loyiso’s ups and downs in his walk with God and how through it all God’s faithfulness remains the same. 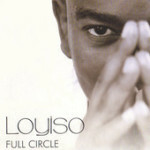 Three years after his last album Blow Your Mind, multiple award winning singer, songwriter and producer Loyiso returns with his latest offering: Full Circle. As the title suggests, this album portrays the culmination of over 10 years of an ever-evolving career and has taken him right back to his core of songwriting. 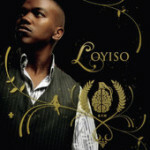 With this album, Loyiso Bala announces his intention to elevate his career to global standards. Not that this prodigiously talented indivivdual hasn’t already carved a path strewn with radio hits, awards, hefty sales and, mostly, music that reveals an enviable capability in songwriting, singing and performing.